hence, it became sadly dull and dry. But thank god for Unique Home Beauty, they sent me a wonderful skin care pack which saved my skin in just a short time! 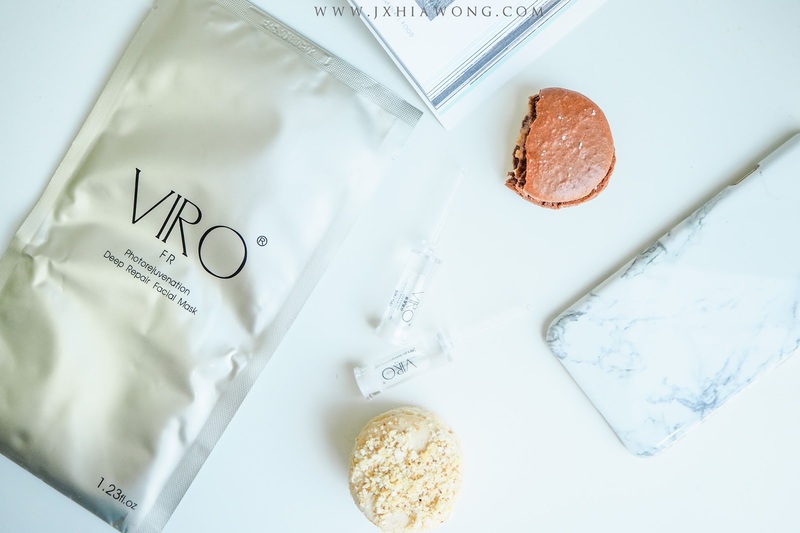 Ever heard of Viro Skin care products? 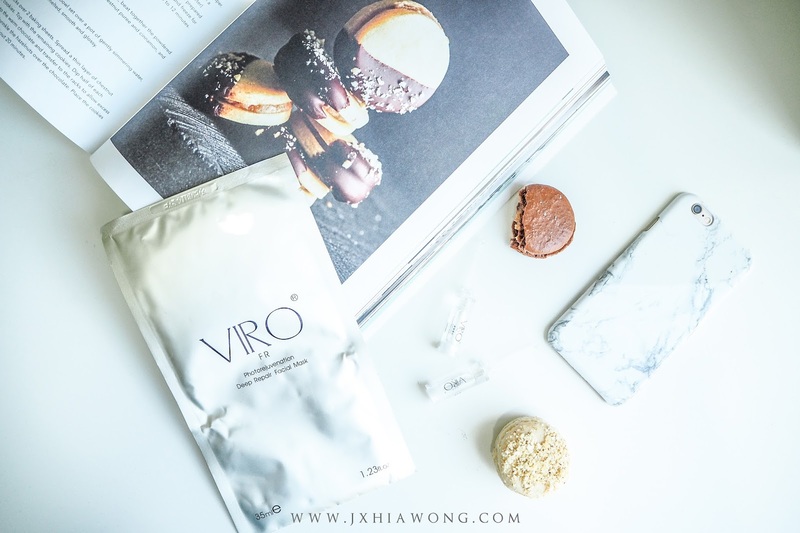 Viro skin care is originated from France and had been releasing a lot of amazing skin care products that feeds our skin into becoming even more smoother and brighter! I was damn excited to try out their products! So let's start off with applying the mask first shall we? 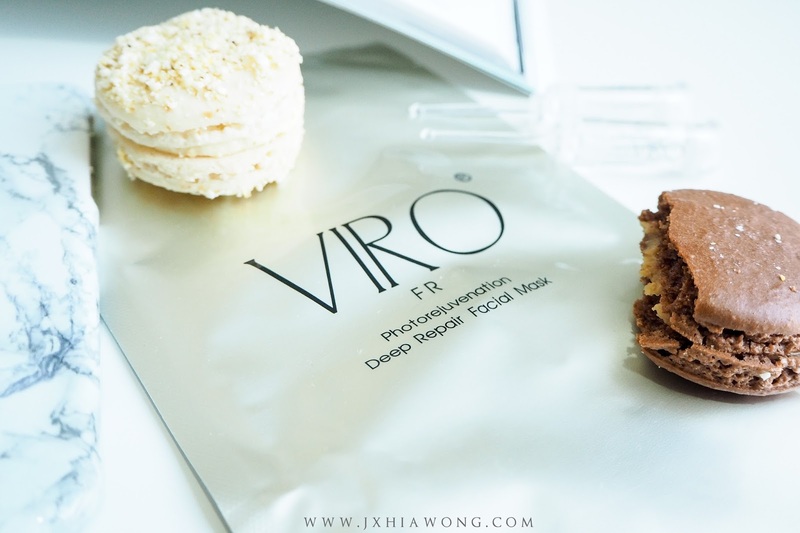 apply it on our faces for 20 minutes and massage our face to let it absorb into our skin. it even looks brighter now! 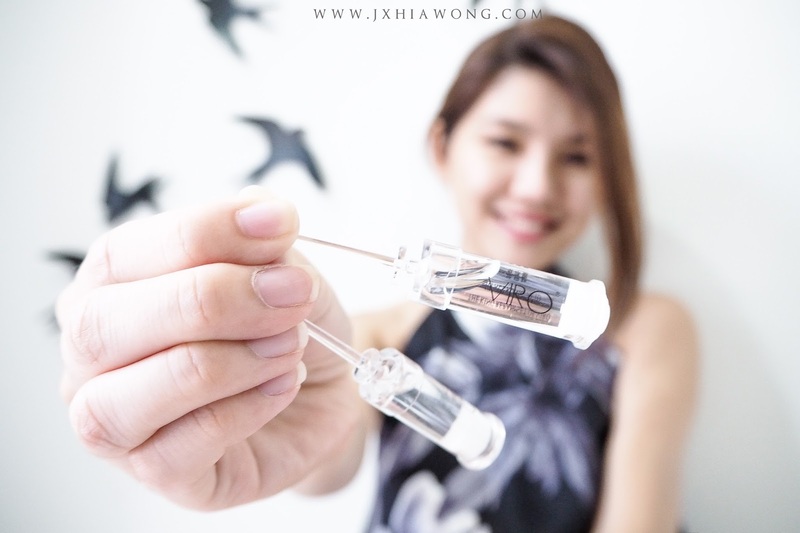 one tinnie tiny bottle like this can last up to 2-3 months! But of course, once you opened it, you can't leave it for more than 6 months. So let me explain thoroughly how both these little babies work. 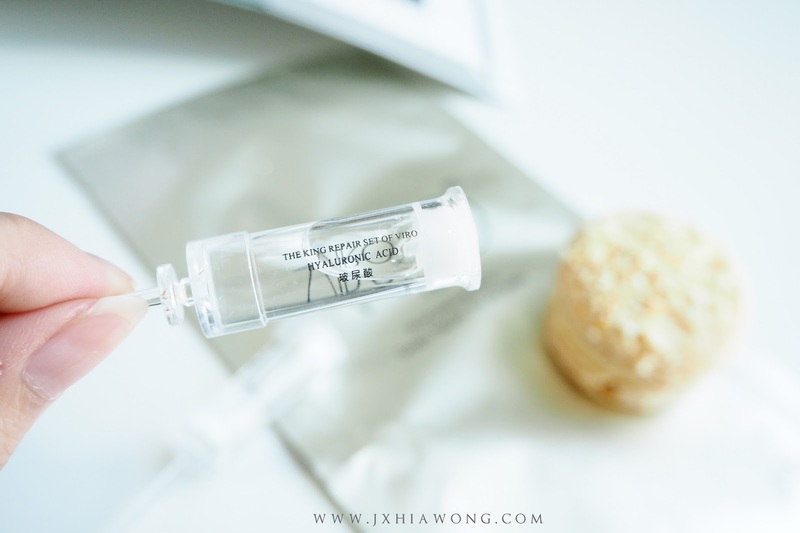 it is very popular for people to use for wound healing, burns, skin ulcer and even lip fillers! 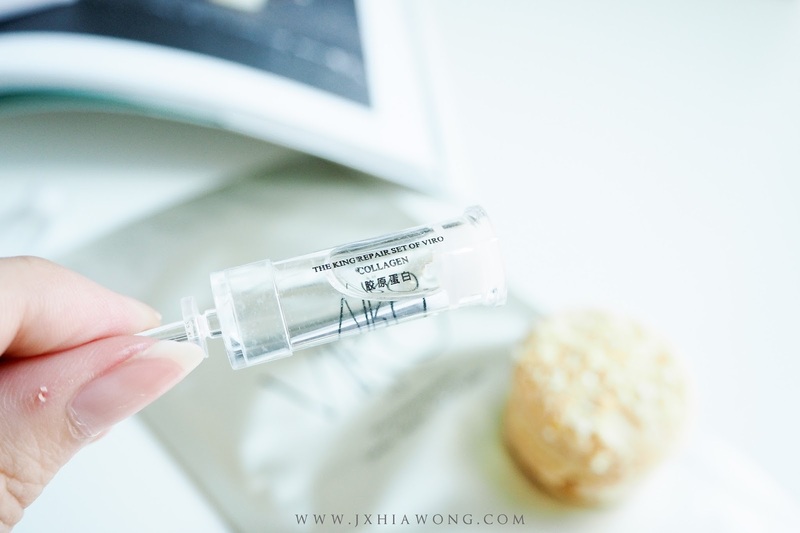 it helps us to moisturize, whitened and brightened up our complexion! 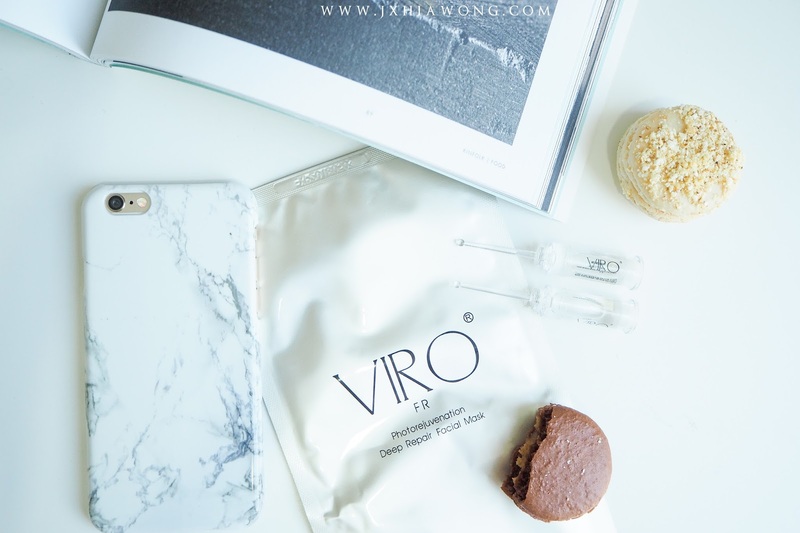 its main purpose is to keep our skin from aging, reduce wrinkles and many more! Drip 2-3 drips on palm will be more than enough for our entire face. 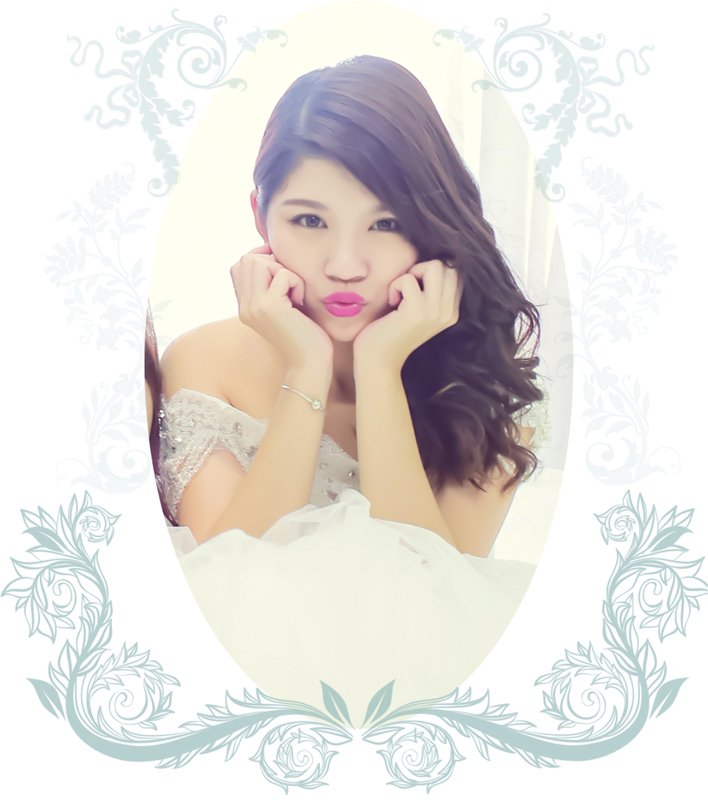 it will help our skin to absorb even more easily. 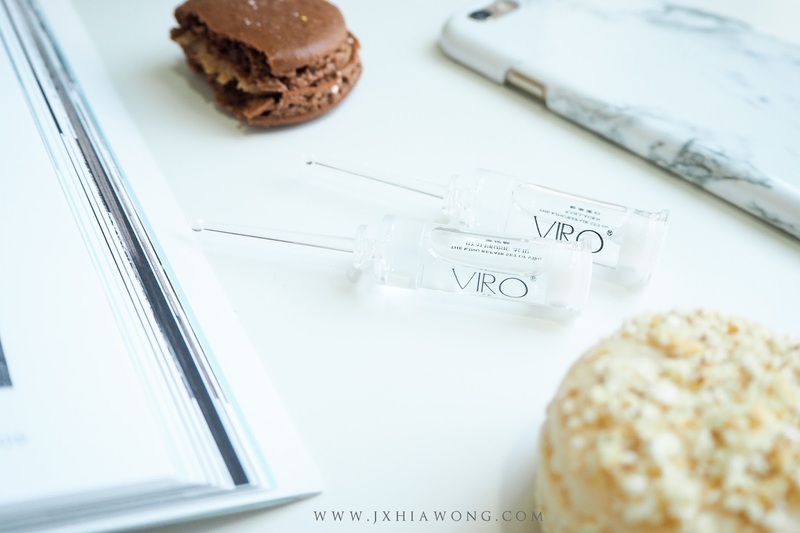 I've tried my Viro skin care set!